Our goal is always to take as much legwork away from our customers as possible. 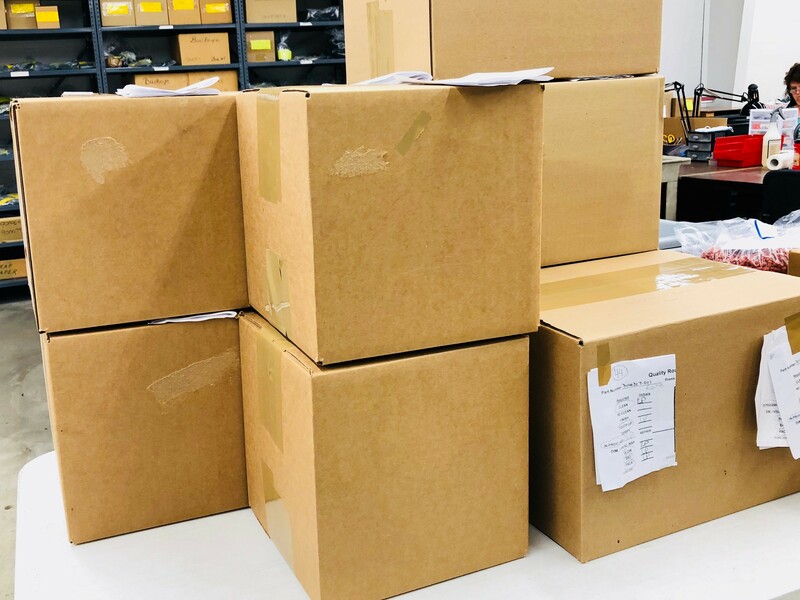 That means not only helping to organize metal inserts, but also finishing and packaging our parts according to customer specs. Once you've got your product ready for the market, you have to make sure its packaging meets the requirements necessary to get it there safely. We can help develop and create the right packaging for your part or complete product, in materials from protective chipboard boxes to heat sealable and ozone-proof bags. In most cases, we design to mil spec (military specifications) for precise tolerances. We can also handle all the necessary barcode labeling for your package in-house, saving you an extra step.